Tape collectors rejoice. 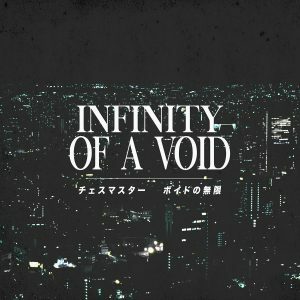 For the past few months, Sunbleach has reported on Dream Catalogue albums that are “to be released” on cassette, and as of today those albums have all received cassette editions – plus a bunch of out-of-print releases that are back on physical edition for the first time in a few years. Pre-orders are available at the Dream Catalogue merchandise page. Each cassette is available for £9 GBP, not including shipping costs. The pre-order information page for each album states that they’ll be shipped out by or round 31 May 2018, so the pre-order period should last for a couple weeks at least. Many of these albums have not ever received physical editions. Those which have been released in the past will feature different shell designs to identify them from earlier and first-edition releases. For example, the shell for I am Chesumasuta by チェスマスター is completely colored in the album’s artwork in contrast to the original’s pink shell. Edit- at first, accidentally wrote “£4 GBP” per cassette. Since changed.